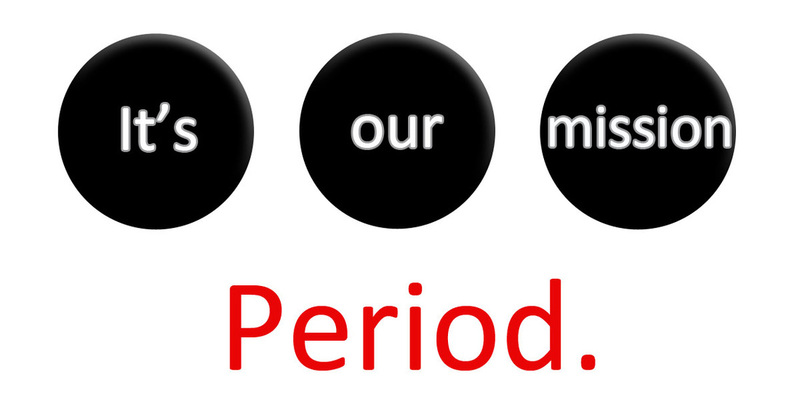 and we are the founders of Terpstras In Africa, and its outreaches: It's Our Mission: Period! and GROWTH Ministries. But who are we? Well, we wonder that sometimes too! Sometimes it depends on where are we - more than who are we. Husband, wife, parents, welder, teacher, restaurant owners, truck driver, stenographer, humanitarians, missionaries. To everything, there has been a season. We have lived a great portion of our lives in Michigan and have been doing mission work/humanitarian aid in Africa since 2005. In 2009, along with our youngest son Eli, we moved to Nigeria to live ~ a year that totally changed our lives. Although we are now living in Michigan, we continue to travel back and forth to Africa on different projects throughout the year. We would love to share our work with you -and are always looking for folks to assist us in the effort so feel free to contact us at any time. The Need: In many cultures, women are SET ASIDE, considered UNCLEAN and DEFILED simply because of the natural process of menstruation. The result is an immense burden of SHAME that women carry: shame in their bodies, in their sense of self, in the core of their identity. Majority World. This project continues out of necessity and compassion for young women in undeveloped nations. After hearing of the need, we determined to make it our mission to help them. God Revealing Our Ways Through Him is an outreach of Terpstras In Africa. The ministry focus of GROWTH is seeking God’s ways and purposes in the lives of all believers. Here in Michigan, the ministry has focused on women; but GROWTH is for ALL of us. Locally here in Michigan, GROWTH is a community outreach drawing women of all ages to come together with the common bond of just that - being women. We share our lives and love one another as we seek to serve our Lord and Savior Jesus. It is our desire to bring women together from various churches, denominations, etc., to focus not on our differences - but on our common purpose of living for God. Should you be interested in hosting a GROWTH event, please contact us. Donna speaks to church groups of all denominations, ladies Bible studies, service groups, sororities etc.